You asked, we delivered! 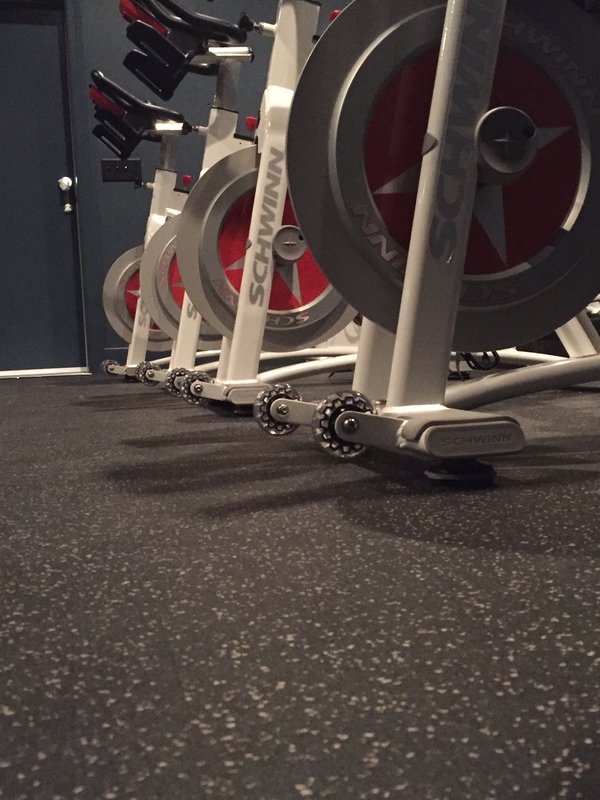 We are excited to offer a Combo Package for those of you wanting to fit both Cycling and Group Classes into your weekly routine! 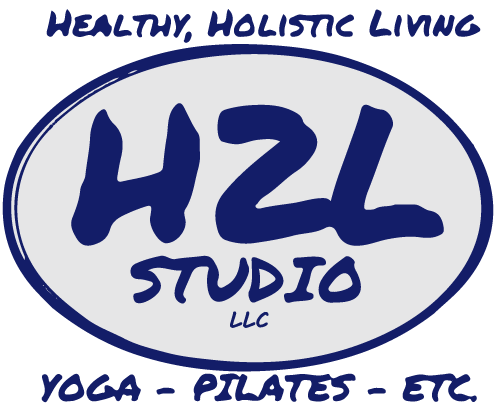 5 Cycling Classes and 5 Group Classes (Yoga, Barre, Barefoot, Mat Pilates) for $120.